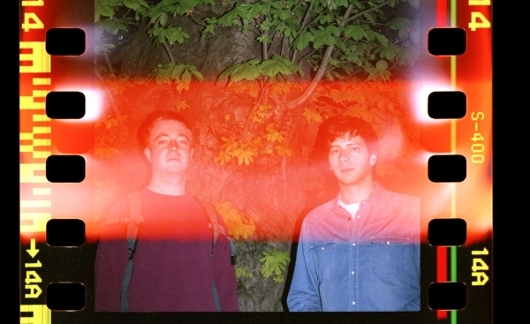 This track is taken from English band Mount Kimbie’s 2010 album Crooks and Lovers. I really like it’s washed out sound (a soothing start to week is very welcome this morning). I also really like the video which features some familiar London scenes.